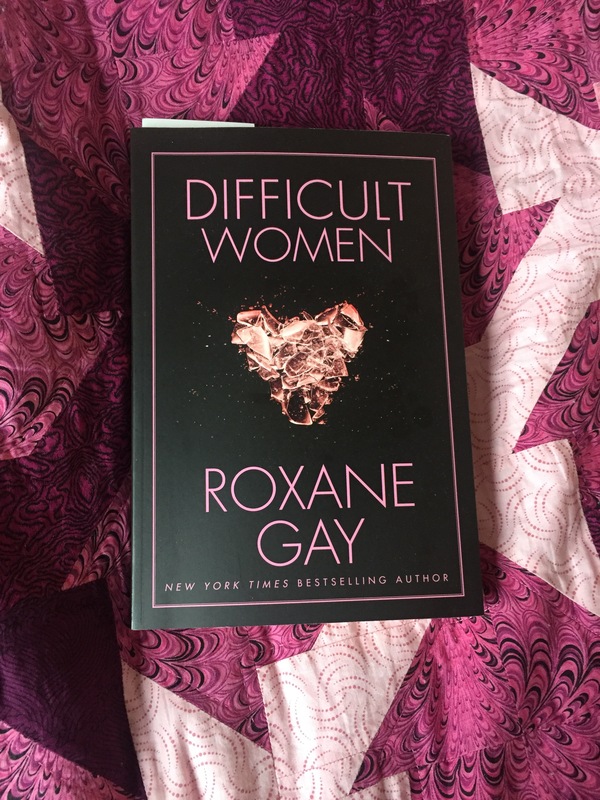 This week’s BotW is Roxane Gay’s short story collection Difficult Women. I’ve been reading this as my bedtime book for a few weeks (which is where short story collections often end up in my house!) and have really enjoyed reading. Difficult Women is a collection of stories about very different women, all of whom might be termed “difficult”. The term “difficult women” conjures images of angry or confrontational women, but that’s not necessarily who these women are. These are women who don’t fit into neat categories. They’re women who have had bad experiences. There’s abuse, violence and infidelity and a whole host of trigger warnings here, but no two women are the same. There’s poverty and privilege, there are single women, married women, violent women and women who are in fish out of water situations and there’s some sci fi too. Some of the stories are sad. But somehow this is not a sad book. It’s thought provoking and clever and really beautifully written. There were women that liked, women I didn’t like and women who had life experiences a million miles from mine but there was always something in the story to make you feel empathy with the women, no matter how terribly they were behaving. The last short story collection I raved about on here was American Housewife (I think) which is totally different to this, but both reminded me that when done well short story collections can be as satisfying as 500 page novels. I’ve been following Roxane Gay on Twitter for ages and have heard people raving about her but until now I’d only read odd stories in isolation or her essays. I know I’ll be going out and finding more of her writing after reading this. You can get hold of Difficult Women from Amazon, Waterstones and Foyles and on Kindle and Kobo.